The latest policy introduced in the terms and conditions of the social network Instagram photo, did not please its users. Basically, Instagram, following its acquisition by Facebook, attributed the right to sell the images of its users to third-party companies to conduct advertising campaigns. A condition that is not explained very well and certainly was launched to study the reaction of the users. The stupidity of this strategy has come face to Instagram. Because of this controversy that the company took to rectify several days, thousands of users were withdrawn immediately in their services. This section, not having been withdrawn, should have come into operation in the coming days. For this reason, it is no wonder that Instagram has lost nearly half of daily active users. The figures speak for themselves: last December 17, the network had 16.35 million users and this week the figure has fallen to 8.42 million active users. The data were provided by AppStats, who studies the number of users connected to Instagram via Facebook. For its part, Facebook has defended saying that "these figures are inaccurate" and assured that Instagram has over 100 million registered users, a number that increases every hour. However, the social network has not confirmed how many active users have right now. 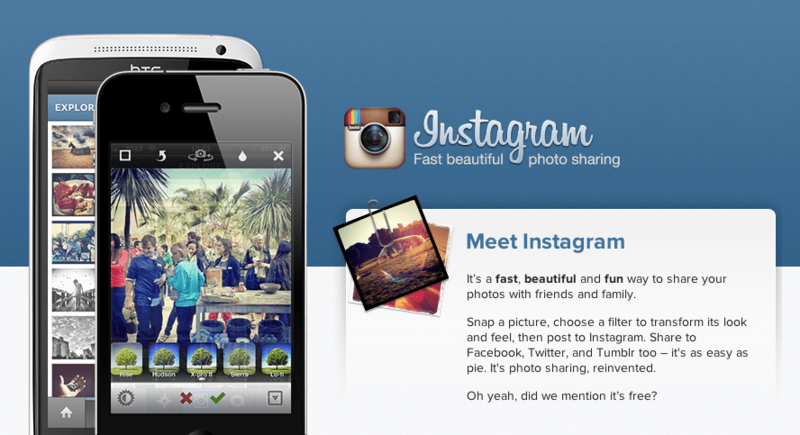 Article Instagram lost almost half of active users has been originally published in News iPhone .